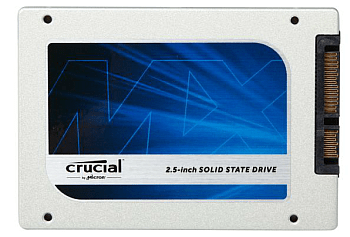 > Buying Guides > What is the Best Low-Cost SSD for Your Buck? What is the Best Low-Cost SSD for Your Buck? There is nothing like the snappy performance boost from adding a new solid-state drive (SSD) inside a computer or laptop. Better yet is that consumer prices have been on a steady downgrade since the end of last year. 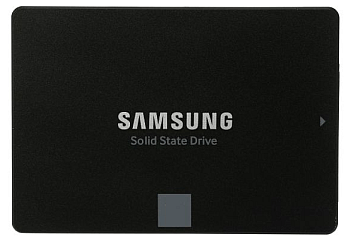 In fact, some analysts believe that SSD prices will continue to slide through the early part of 2015. “It is a natural decline, and it will continue to decline,” says NeweggBusiness merchandizer Jason Chen. Will we see $70 256 GB SSDs this year? “Eventually,” Chen says. Just a few years ago SSDs had a reputation of being prohibitively priced, so this is great news for consumers. Let’s take a look at budget-level SSDs with a good cost-to-gigabyte ratio, and the features that differentiate them. We will be looking at write speeds and user reviews, and also any relevant benchmarking done by hardware reviewers elsewhere in the media. Since all electronics ship with manufacturer flaws from time to time, we will figure in warranty features and tech support response as well. 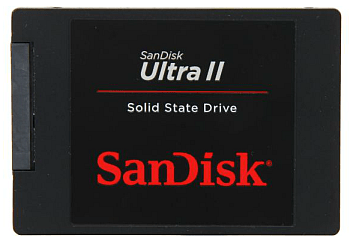 Note that the standard form factor for SSDs is 2.5-inch, which fits inside a computer’s hard drive bay. If you plan to switch out a desktop hard drive for a 2.5-inch SSD, make sure to check the specifications of your hard disk, as it may be 3.5-inch drive. If your hard disk drive is 3.5-inches, you will need a 2.5-inch to 3.5-inch adapter. News/Reviews: NeweggBusiness users rated this model a full five eggs in 56 percent of reviews (116/207). 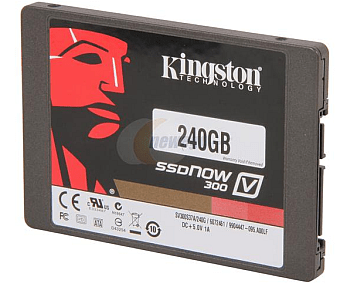 The bulk of negative reviews described a dead-on-arrival SSD, which Kingston will replace under warranty. Several other users claim to have registered read/write speeds below the quoted 450 MB/s. In nearly all instances, a Kingston representative reached out to the customer to offer assistance or instructions for taking advantage of the warranty policy. Media outlets have pointed out an architecture switch from synchronous to asynchronous NAND in their drives, which is said to have a slowing effect. News/Reviews: Samsung’s V-NAND chips stack cell layers vertically which produces higher density and more energy-efficient performance which translates into longer battery life for laptops. Receives outstanding user reviews—combined, users rated 850 EVOs the full five eggs in 80 of 97 reviews. It makes sense that the Samsung EVO-series is always among the category top-sellers. Benchmark reviews of 850 EVOs have been so-far, so-good for the young SSD. News/Reviews: With 80 percent of user reviews rating the Crucial MX100 SSDs the full five eggs, it’s safe to say this series offers users a solid combination of reliability and cost-effectiveness. Hardware-level AES 256-bit encryption features make these models a popular choice for industries that require extra layers of security, like hospitals, finance, or legal settings. Professional reviewers have judged MX100 reliability as having an “average” rating. News/Reviews: Toshiba’s acquisition of OCZ last year placed the brand among the ranks of the elite SSD manufacturers. Reviews of their products thus far have been positive—75 percent with 5 eggs. For the bad eggs, OCZ support staff actively reaches out to complaints posted on NeweggBusiness review pages, with instructions for taking advantage of the manufacturer warranty. 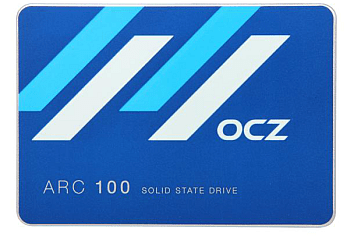 Be aware that OCZ released mandatory firmware updates for the ARC 100 series to address known corruption issues. News/Reviews: SanDisk’s nCache feature bumps up response times when accessing frequently-used files. The TLC NAND used in its build is less expensive to manufacture, but benchmarks slightly slower top speeds than V-NAND chipsets. So far, customers have logged 34 out of 47 reviews with five eggs, with SanDisk support reaching out in reply to any bad comments about DOA drives. News/Reviews: Like Kingston, PNY was also implicated in the synchronous to anachronous architecture switch. Receives similar reviews as the Kingson v300, but we aren’t seeing support reach out to a relatively large number (39 of 163 reviews) of DOA or dead shortly after arrival reports. In fact, some reviewers have called out PNY tech support as being unresponsive. The majority of reviews still receive five eggs, however. *All prices reflect day of publication (11 Feb. 2015). Pricing posted on NeweggBusiness is final. We would like to know your experience— what’s the best low-cost SSD for your buck? Let's take a look at budget-level SSDs with a good cost-to-gigabyte ratio, and the features that differentiate them. I picked up an AMD SSD last Black Friday, so far I have had no trouble at all. The installation and transfer were flawless, took only a matter of 15 minutes to complete. You said that, “PNY was also implicated in the synchronous to anachronous architecture switch”. This is entirely incorrect. 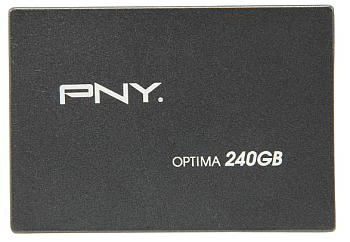 PNY started using SF-2281 controllers instead of the SMI controller that was initially on the Optima. This unequivocally did not negatively affect performance on the drive. In fact, they were giving you a free upgrade to the XLR8 which is the next model up in their product line. The two drives were identical. There was never a NAND change on any PNY drive. Owen. Thanks for your comment. RE: The PNY switch, I cited an article in Extreme Tech that made that claim. It is hyperlinked in this piece.